PHTLS is the leading trauma care program worldwide with over 500,000 participants trained in the past 25 years. The program is developed and continuously updated by specialists in the trauma field, and endorsed by the American College of Surgeons. PHTLS is also the preferred trauma program for the United States Armed Forces. 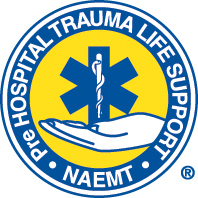 PHTLS programs provide a prehospital trauma care philosophy, stressing the need to treat the multi-system trauma patient as a unique entity with specific needs. This may require an approach to the trauma patient that varies from traditional treatment modalities. 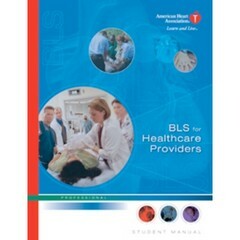 AMLS is the first education program that addresses the most common medical complaints and offers a "think outside the box" method of assessing and managing a patient in medical crisis. This program is endorsed by the National Association of EMS Physicians (NAEMSP). It emphasizes using scene size-up, history, interactive group discussion on potential treatment strategies, and physical exam to systematically rule-out and rule-in possibilities and probabilities of the patient's medical problem. AMLS offers an initial assessment-based approach that progresses to a diagnostic-based approach to develop a treatment plan for a medical condition. This class is very valuable to fire departments, police departments, ems services, hospitals, schools, day-care centers, and many more workplaces. Please contact us at admin@lapsc.com for more information on pricing and available dates. We offer the American Heart Association Advanced Cardiac Life Support Instructor Class. Upon completion of all the requirements of this class, you will be able to teach Advanced Cardiac Life Support to any advanced level care provider. Advanced Cardiac Life Support is mandated by the Louisiana Bureau of EMS for all Paramedics working in the State of Louisiana. Please contact us at admin@lapsc.com for more information on pricing and available dates. 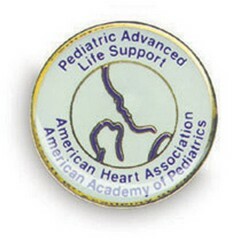 We offer the American Heart Association and American Academy of Pediatrics; Pediatric Advanced Life Support Instructor Class. Upon completion of all the requirements of this class, you will be able to teach Pediatric Advanced Life Support to any advanced level care provider. Most hospitals with a pediatric care floor or a pediatric ICU require their employees to hold a provider level in PALS. Please contact us at admin@lapsc.com for more information on pricing and available dates.